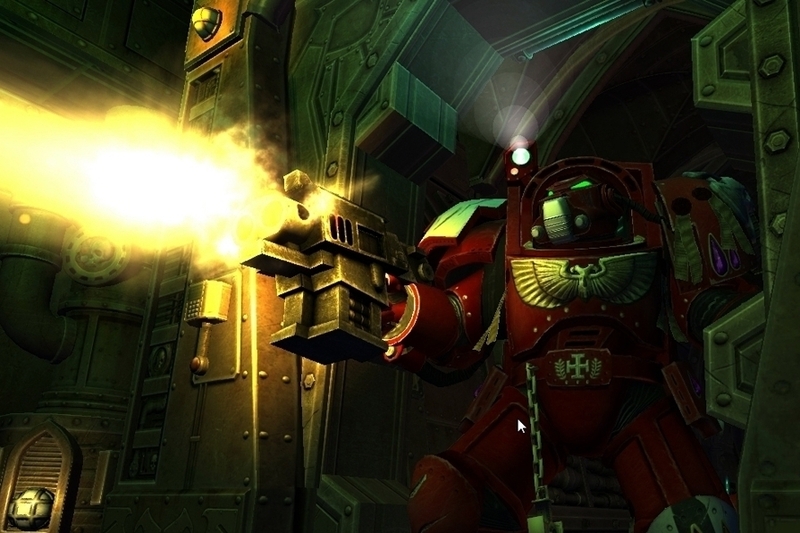 iOS version of the board game reboot expected later this year. 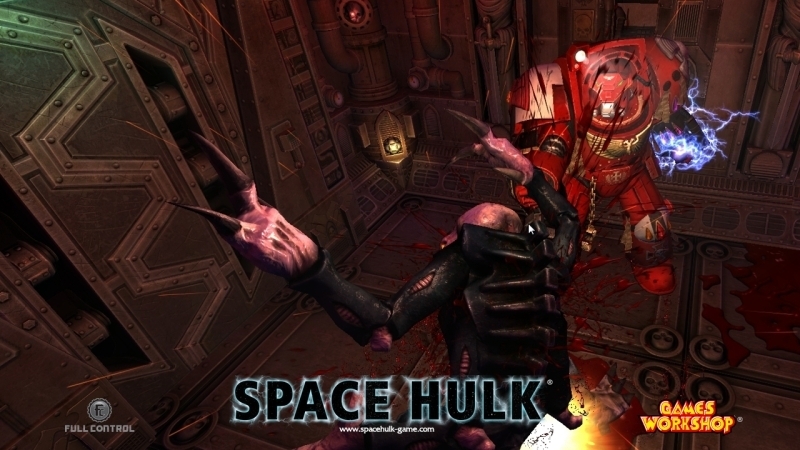 Developer Full Control has just released a pair of new screenshots for its upcoming reboot of the Space Hulk series. 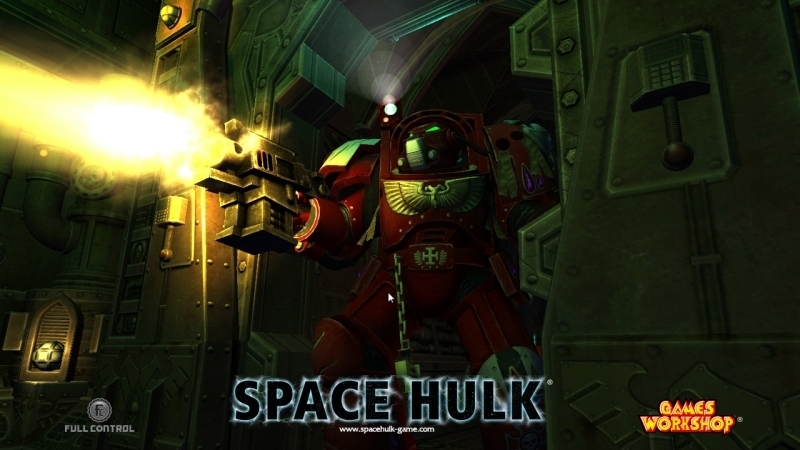 This turn-based digital take on the classic board game includes singleplayer and multiplayer cross-platform support between the PC, Mac and iOS versions of the game - we're expecting it to hit the App Store at some point in 2013.